America – it's not only new York, Chicago and Los Angeles. Outside of large cities there are many equally attractive places. 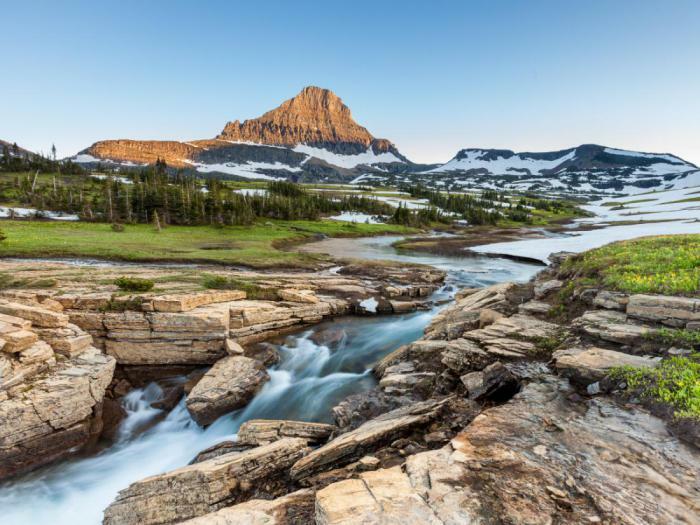 Lost from tropical Islands to the little-known national parks, here are 27 interesting areas in USA that are worth paying attention to. Letchworth known in America as the "Eastern Grand Canyon". 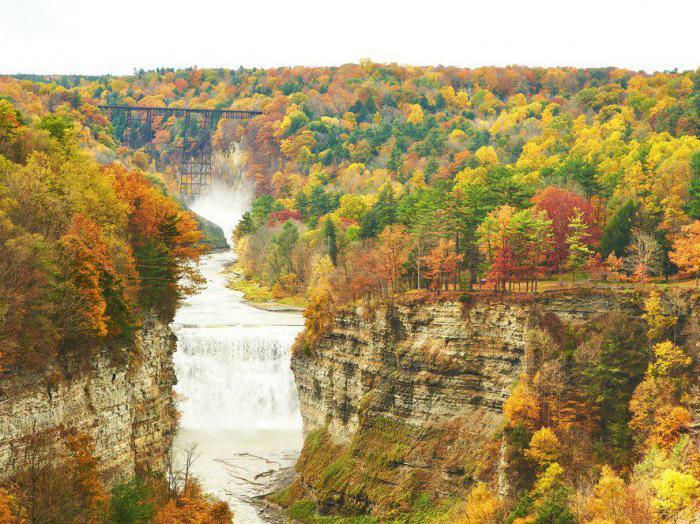 The pride of the national Park are three massive waterfalls on the Genesee river, which flows in a gorge with a depth of 182 m. by the Way, because of the depth of the Park and got its second name. 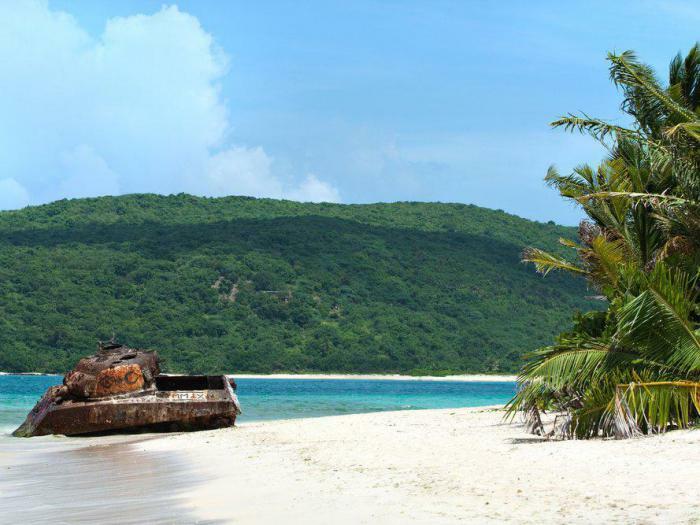 the Culebra can be considered a jewel of Puerto Rico. The tiny island is the owner of the beautiful white beaches and clear blue waters, but most tourists don't notice it because of the more well-known and popular of Vieques and San Juan. Saint Agustin – the oldest city of America, founded in 1565. It is full of buildings of Spanish colonial architecture, among which the fortress of the XVIIth century Castillo de San Marcos. 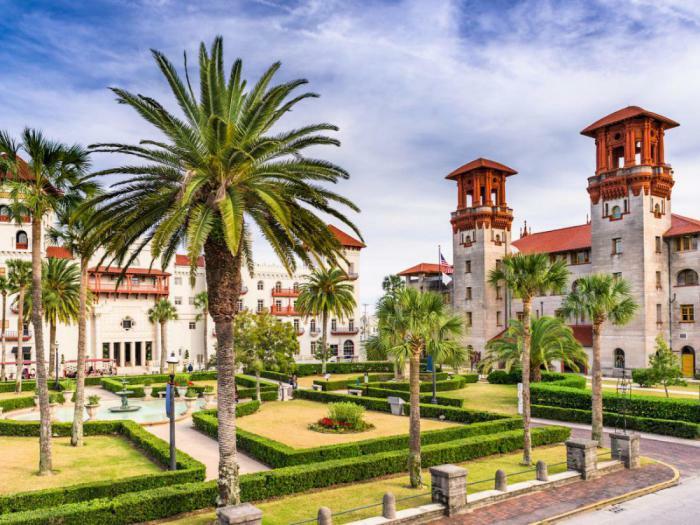 In Saint Augustine also situated is densely populated by the ghosts of the state – old jail St. John. This volcanic monolith with a height of 386 m looks exactly like an alien object. 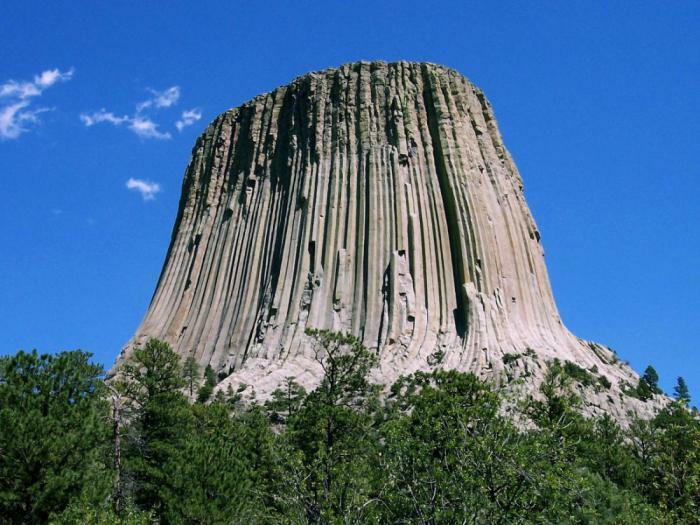 At the time, the devil's Tower was even used as the set for a movie about aliens from "Close encounters of the third kind". Mountain far removed from major settlements, so you have many suitable places for camping. 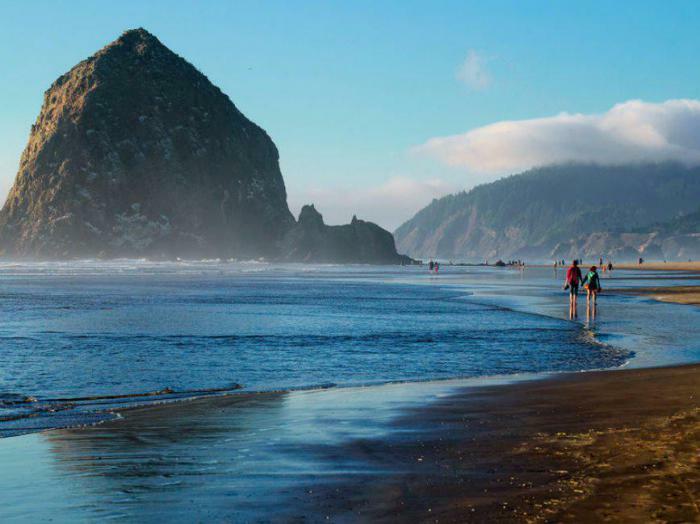 the Oregon Coast (584 km) is not only remarkable for beauty, but is public ground. That is, people have the right to unhindered and free access to this place at any time. Moreover, on the Oregon coast there is no ban on camping. 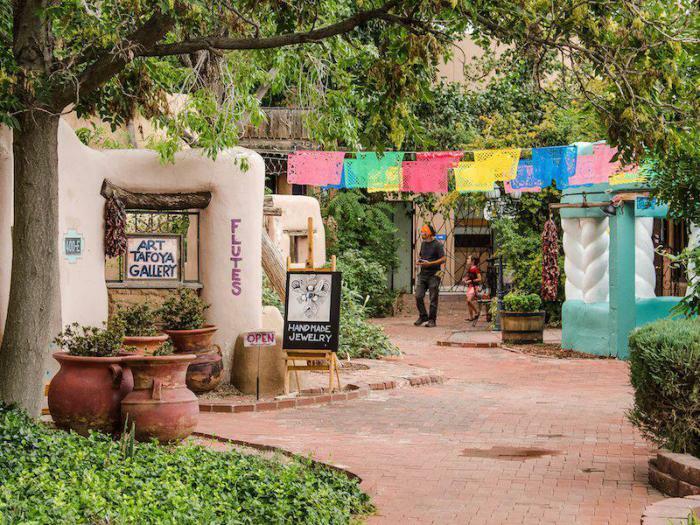 the City offers many options for all tastes, from Breweries and cafes to galleries and exhibitions by local artists. In addition, in Albuquerque every fall is spectacular balloon festival. This is the hottest and driest national Park in the USA. 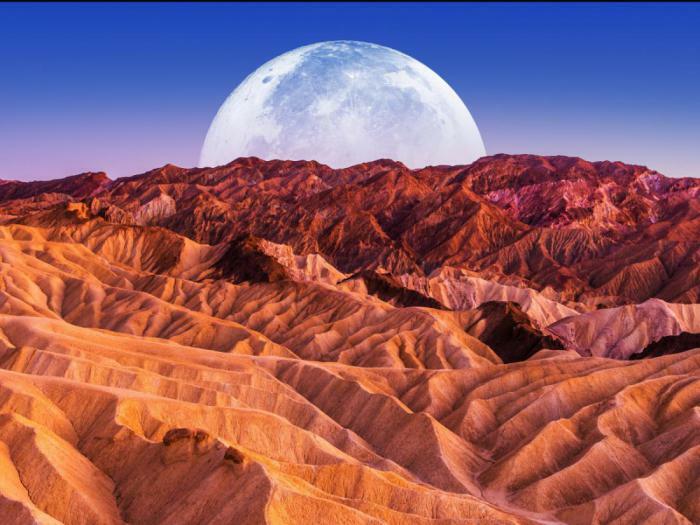 Death valley is famous for its stunning "extraterrestrial" mountain scenery. Orcas – the largest island of the archipelago of San Juan. 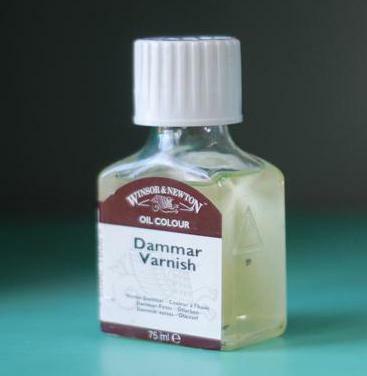 It is also considered one of the most "photogenic". On Orcase lush green forests and spectacular waterfalls national Park, Moran, and its banks are adorned by fanciful beacons. 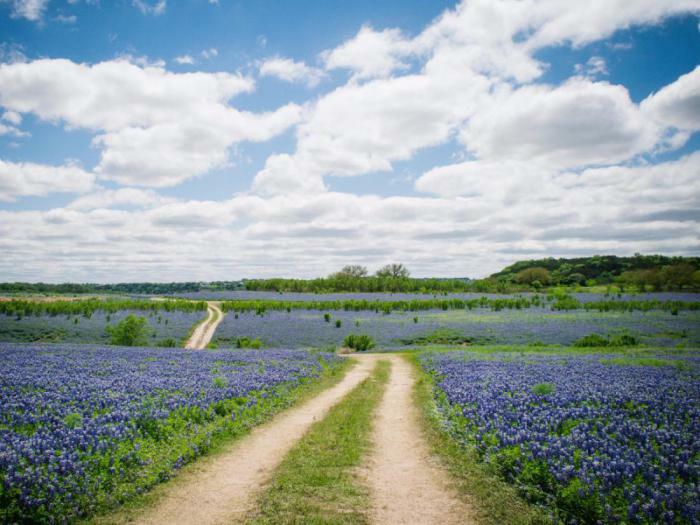 Among the 8 wine regions of the Texas hill Country – standout. It covers an area of 9 million acres, comprises 25 districts and produces first-class wines such as Cabernet and Tempranillo. barrier island famous for its wild horses that they love the beach. 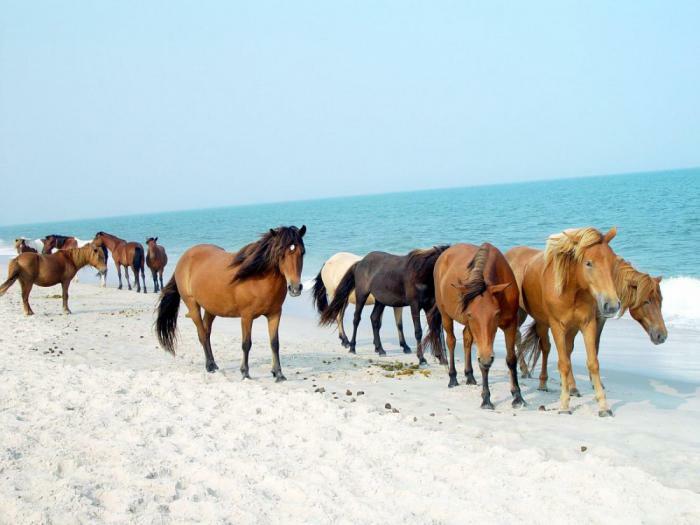 According to legend, they appeared on Assateague in a shipwreck during the colonial era. The island is also interesting for scenic views and good conditions for kayaking. a group of 21 Islands on lake superior with beautiful beaches, lighthouses, and shipwrecks sites to explore. Summer is pure water and sea grottoes of Apola offer diving and kayaking and in the winter its unusual mountain formation creates the perfect place for a walk. Snow and ice, they turn the archipelago into a real Wonderland. 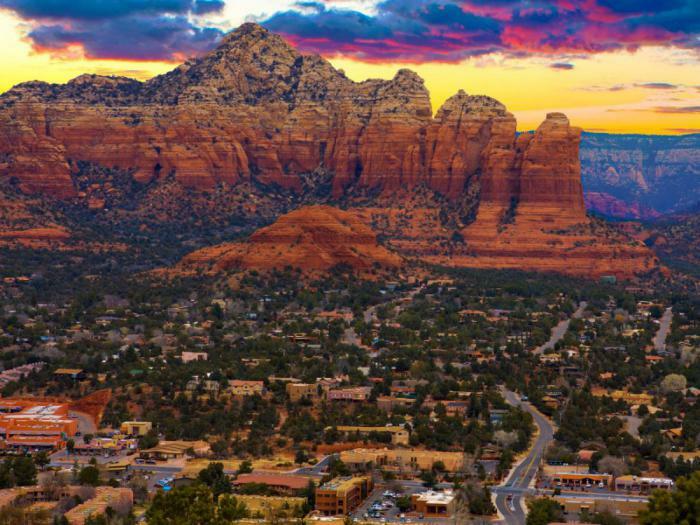 Sedona – the best destination for a relaxing holiday. 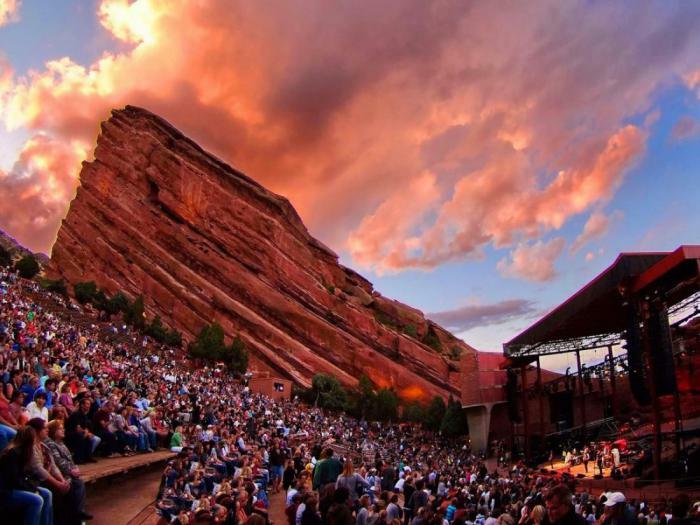 The city is known for amazing rock landscapes and various themed events, such as the yoga festival. In addition, according to local and tourists, Sedona has healing energy vortex that creates a favorable atmosphere for spiritual development. 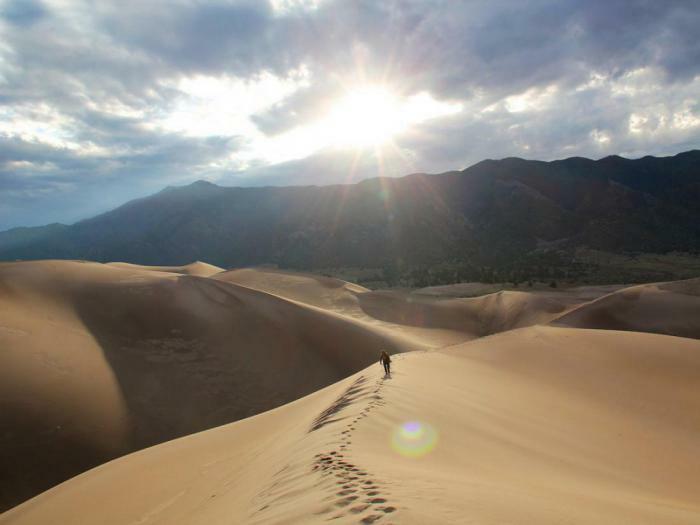 great sand Dunes is like a big sandbox for adults. The national Park boasts the largest dunes in North America (most massive, reaches a height of 228 m), as well as spectacular panorama of the mountain range Sangre de-Cristo. 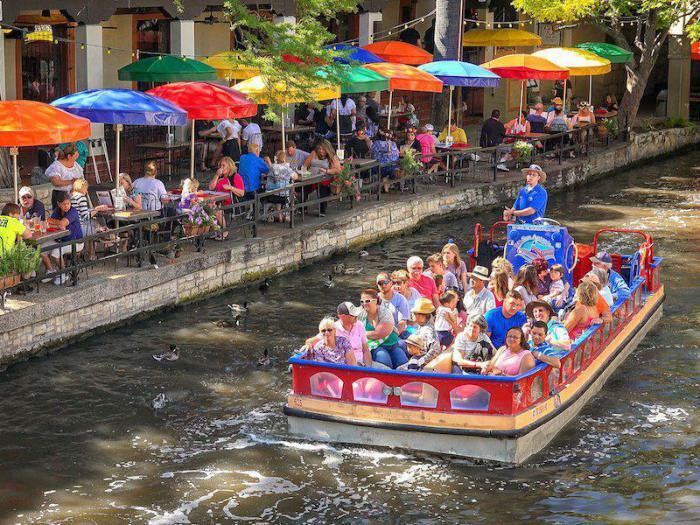 This 300-year-old city offers entertainment for everyone, from boat trips along the waterfront to exploring the rivers of the Alamo. San Antonio has a rich history and a lot of trendy shops, restaurants and art galleries. 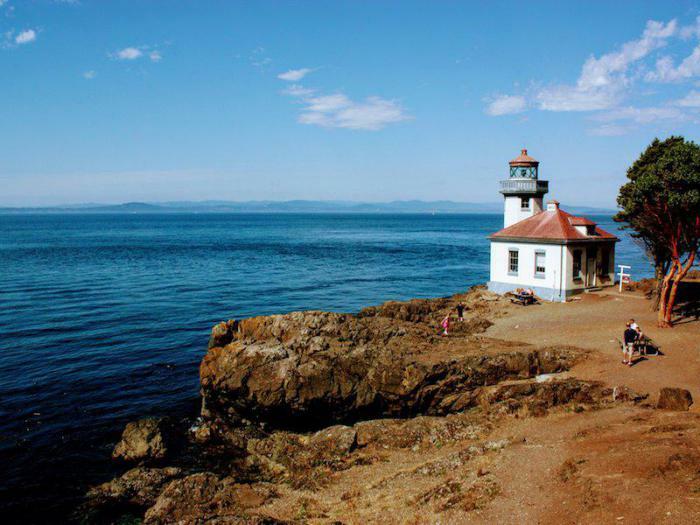 This natural landmark is less than 30 minutes from San Francisco. The valley is full of Hiking and Cycling trails, unusual native plants and stables. And finally, here is very quiet picturesque Bay tn and its beach. 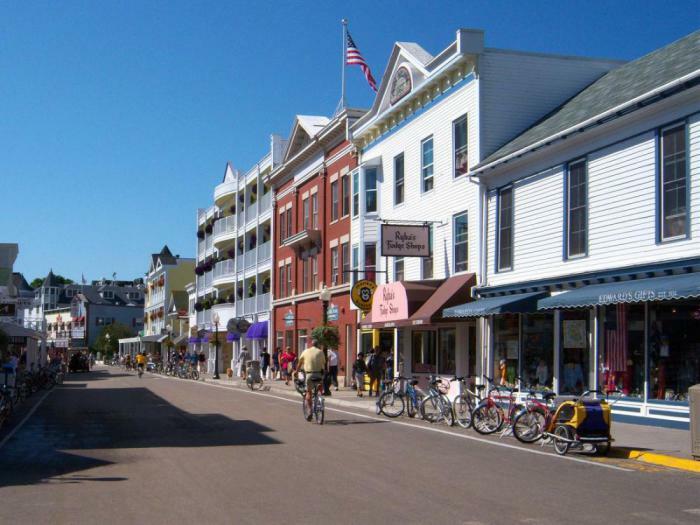 According to the version of National Geographic, this is the happiest town in the USA. Being a student town, boulder is a perfect combination of leisure, restaurants and shopping. 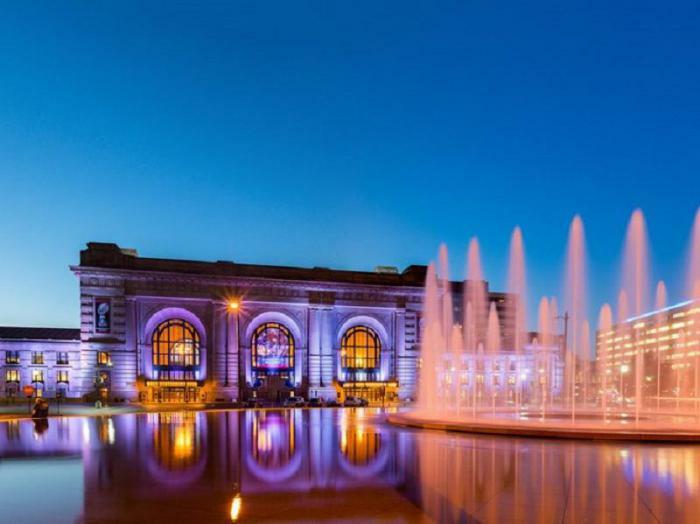 Kansas city is known as the "city of fountains". He is also famous for its barbecue and jazz heritage. American Museum of jazz, local jazz bars, Breweries must to visit as the Museum of African American baseball League and one of baseball team is the Kansas City Royals. 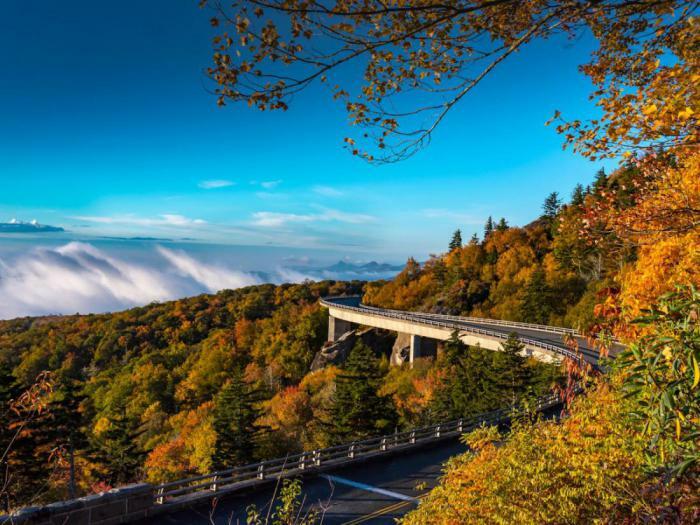 In 2016, the publication Lonely Planet has named Asheville the number one city in the United States, however, it remained undervalued. Asheville is full of attractions, for example, there is the famous estate of George Vanderbilt II – "Biltmore" including the largest private house in America. 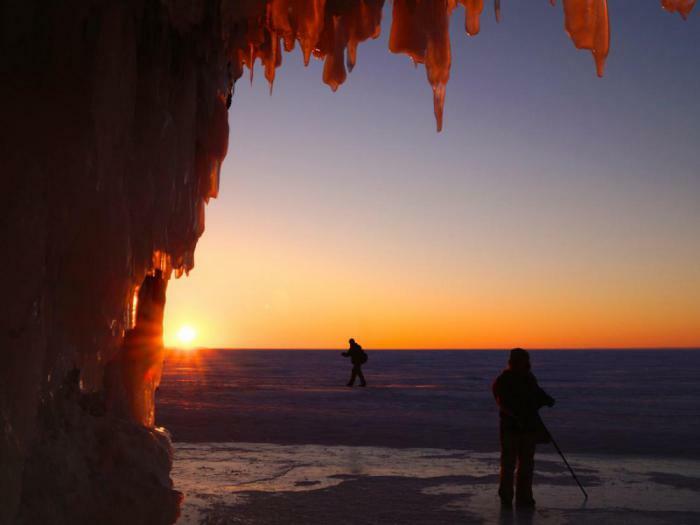 If you enjoy outdoor activities and nature, glacier – your option. This national Park features more than 1000 km of Hiking trails, beautiful Alpine meadows, glaciers and lakes. This is a small but very beautiful island. Makino is ideal for tourists who love swimming, boat trips and Cycling. In addition, here is one of the oldest hotels in the state – the Island House. 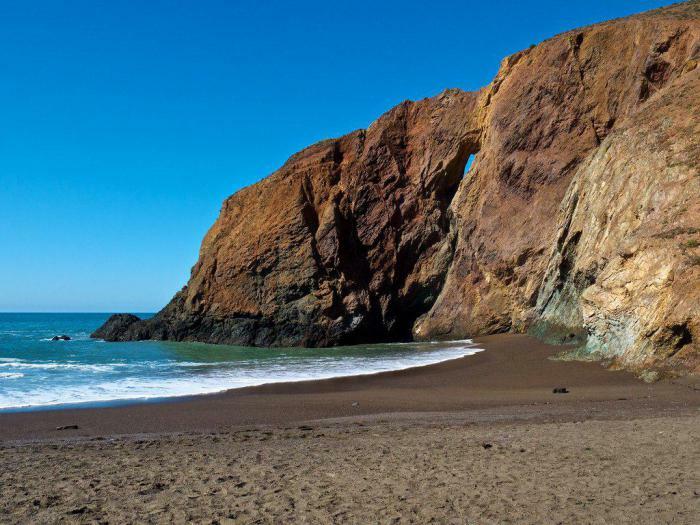 This beach is often called the "secret California". 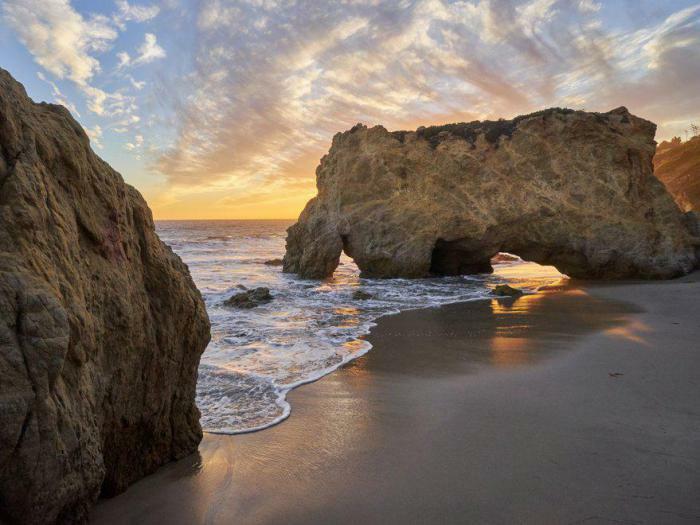 El Matador is calm, quiet and very beautiful. It is possibly the most beautiful beach in the USA. Thanks to the beautiful cliffs and waves El Matador is very popular among photographers. No matter you love sports, art or food, Pittsburgh will become your best direction. 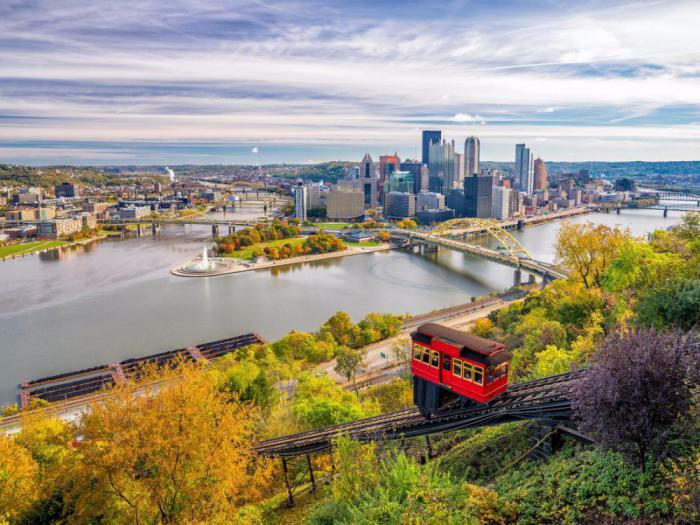 Go to a match of American football or baseball to see the local sports culture, or visit the Andy Warhol Museum, which houses iconic Pittsburgh works of art. This wine region is world famous for its white wines-Chardonnay and Pinot Grigio that are as good as French, but are much cheaper. 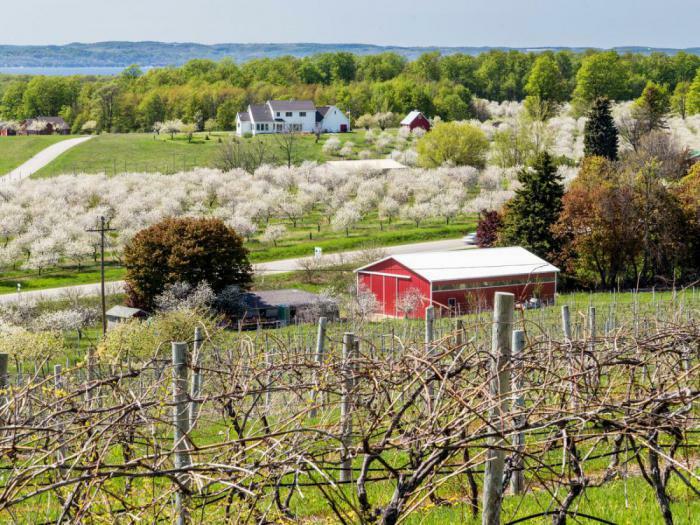 Traverse city is also the largest producer of cherries in the USA and every summer holds a festival dedicated to. Winter in the region, there are also plenty of fun – you can enjoy skiing and snowboarding. Portland is included in top 25 happiest cities in the U.S. thanks to its wonderful nature and active participation of citizens in public life. 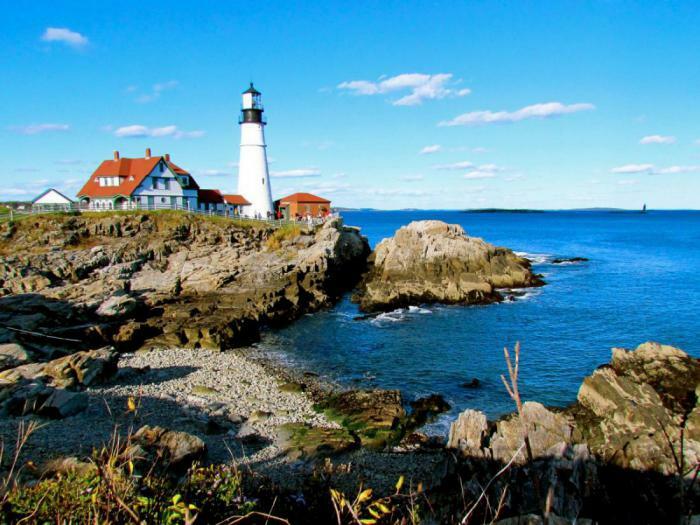 This is perfect if you want to explore New England. Wander the cobbled streets of the Old Port, walk to the local shops and enjoy great Portland restaurants. 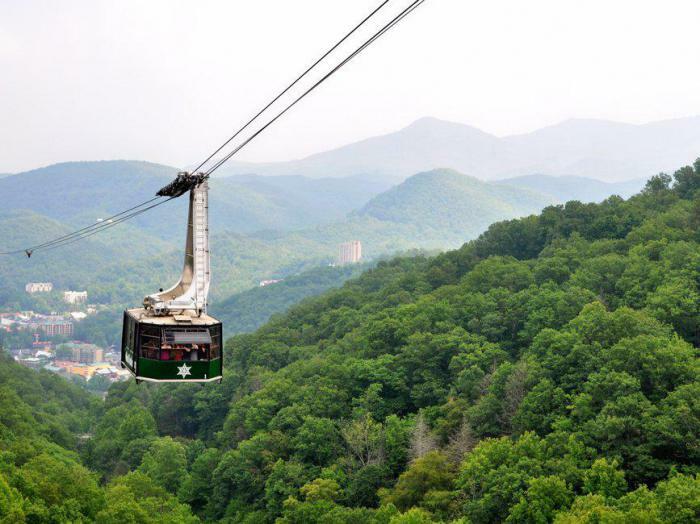 Gatlinburg – the best place to enjoy the Great Smoky mountains. The city boasts the only Tennessee ski resort, as well as several museums and its own 32-storey "space Nelom". the City is located in the Mojave desert, in the Northern part of the national Park of Joshua tree. 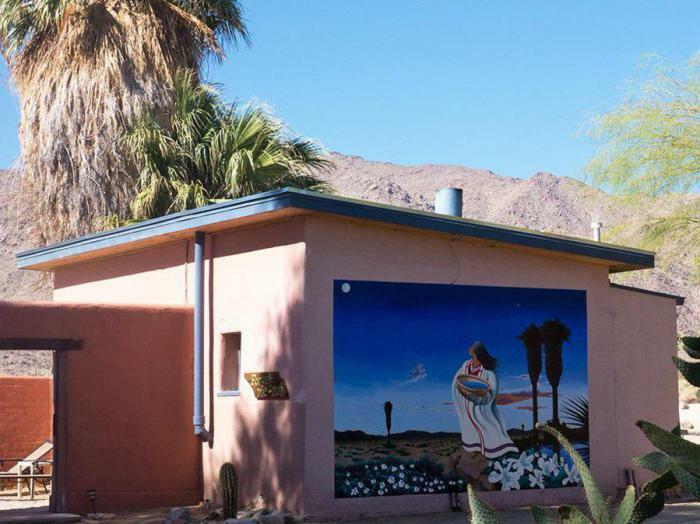 Twentynine palms – quite a unique place with an unusual institutions, including the historical and a little hipster hotel 29 Palms, opened in 1928. This charming campus looks beautiful year-round. 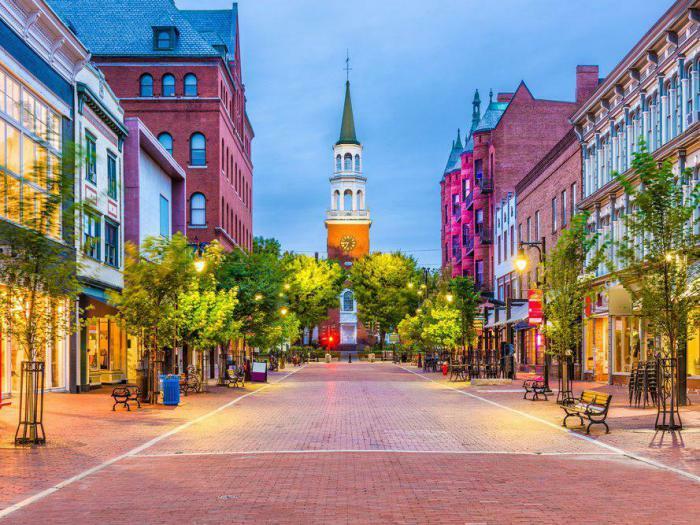 In the autumn of Burlington pleases locals and tourists alike with a riot of colors, and summer – boat trips and water sports on lake Champlain. The city also has many decent shops, and regularly hosts exhibitions of artists. 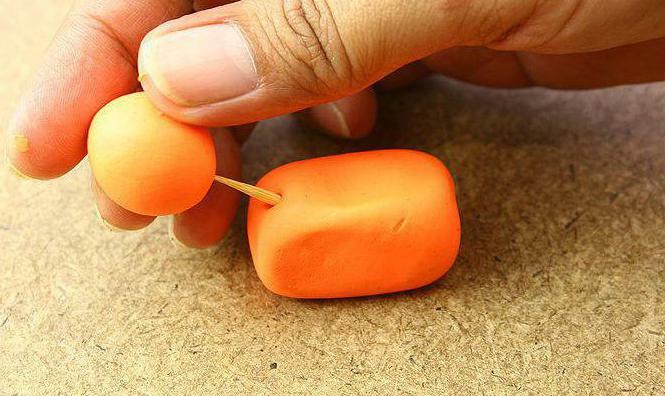 Clay molding: step by step simple to create!